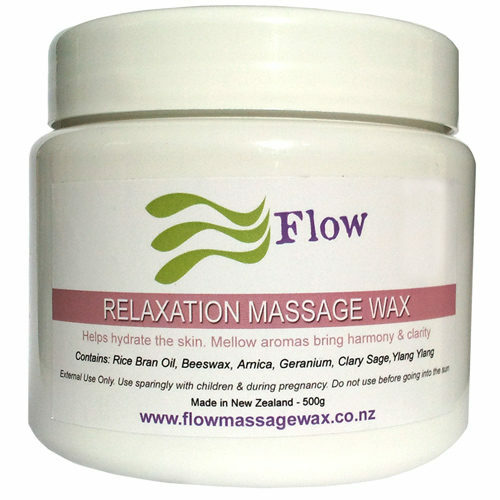 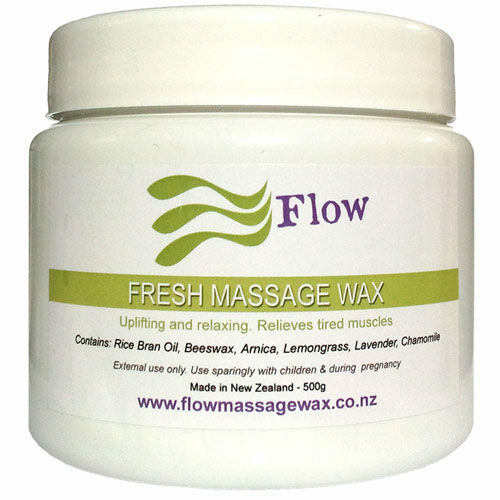 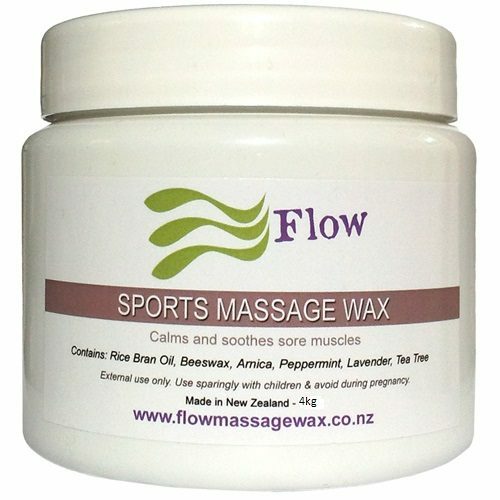 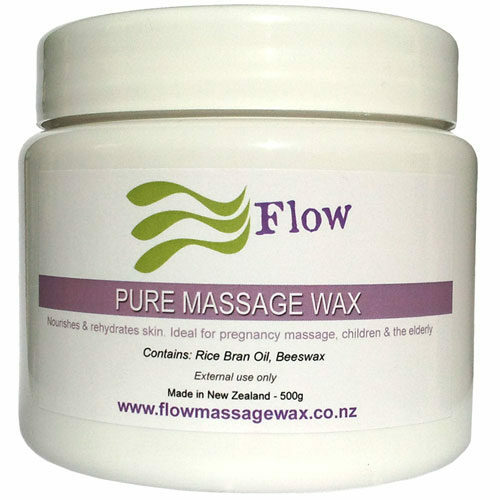 Our Massage Wax blends and oils are crafted with care in New Zealand. 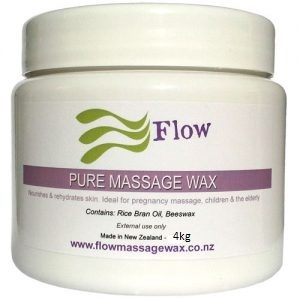 For Massage Wax, we have carefully created what we consider to be the best mix of essential oils, bees wax and rice bran oil. 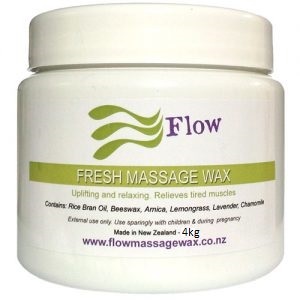 We are confident that this results in a very high quality product being applied during massage. 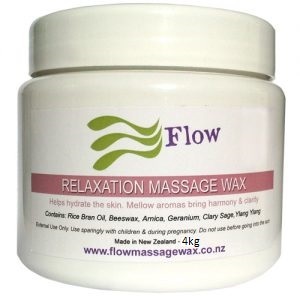 Hemp oil has become an increasingly popular product. Current research into hemp oil suggest that it contains ingredients that may be beneficial to health. 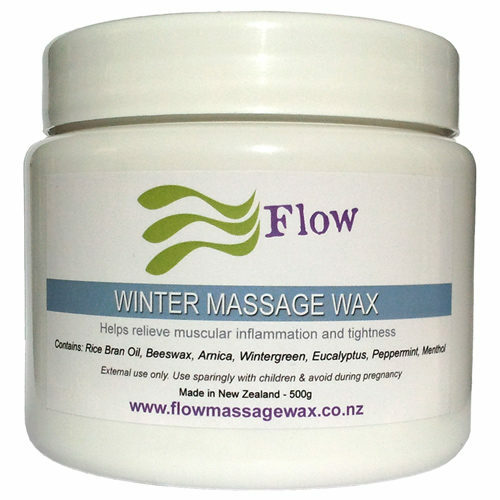 Because of this and the increasing demand for this product, we have recently added hemp oil to our product range.